Designing is a magic process. Really! Sometimes when I get an idea I feel my hands and my head don’t belong to me anymore. 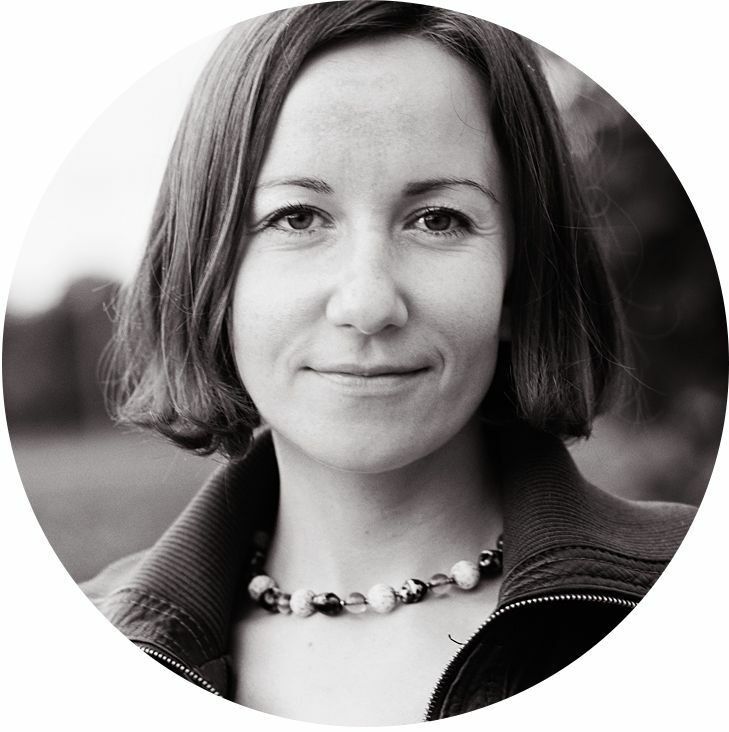 They are guided by some powerful, inspiring energy – till the end, when new crochet design is finally finished. And I truly believe creative ideas live on their own, and choose people (designers, artists and crafters) with whom they “want to work”. And this becomes even more obvious when I see what other people create with my patterns. Last week there was one of those moments when you silently look at the picture and can hardly say anything. Last week I saw Labyrinth Celtic mandala blanket finished by Taemombo (that's a Ravelry name as the author asked not to use her real name in the post). I have been following Taemombo's work in my Ravelry group. I remember when she first posted and told she would like to combine several mandala’s and make a blanket. That’s sounded very interesting, though I couldn’t really imagine how it would turn out in the end! 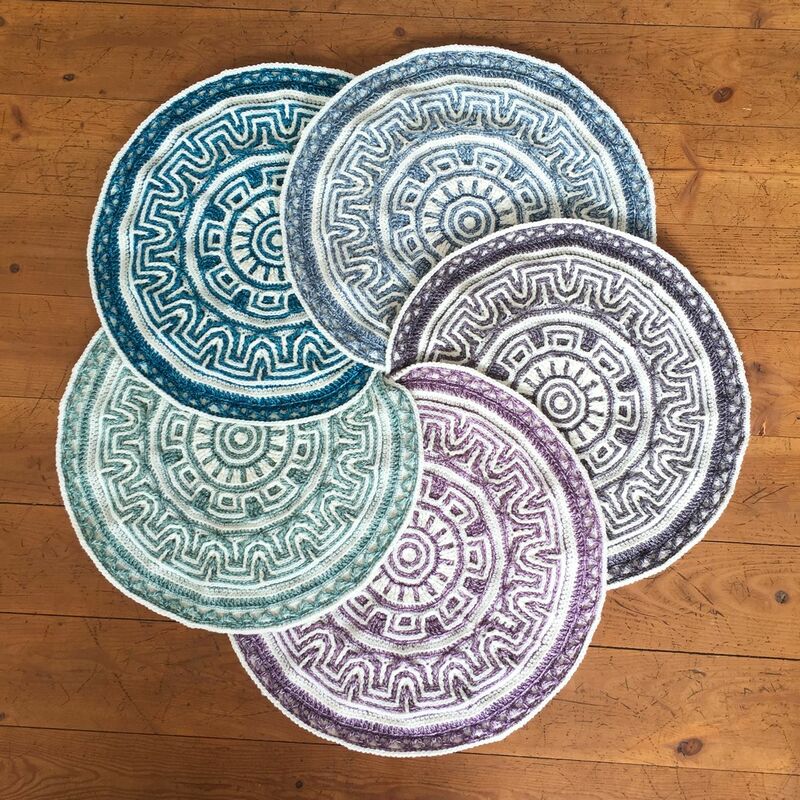 And today I am so happy to host Taemombo on my blog. She has kindly agreed to answer my questions and share her creative journey with us (all pictures are credited to Taemombo and used with her permission). - Your blanket looks amazing!! How did you come up with this idea? - I was looking for a pattern without flowers and not too girly so I could make a blanket for my husband. Every blanket I had made before I gave away. He has always been so supportive with the compliments and money for yarn, I decided it was his turn to get one. I bought some yarn and he liked the colors so decided they would be for his blanket. When I saw the Labyrinth Mandala come up on Ravelry I was so excited. It was perfect!! I made the first mandala and he loved it, so I just kept making them. 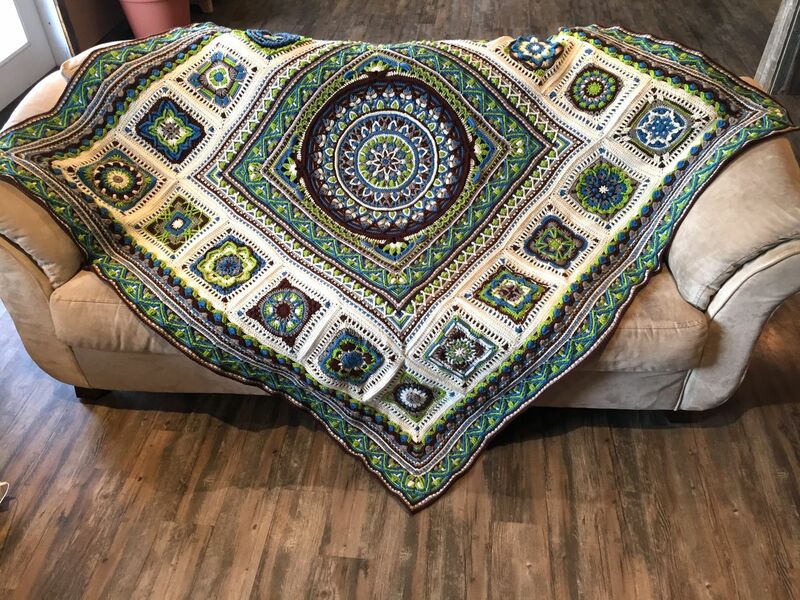 I had already made one Celtic Mandala which I enjoyed the challenge and figured I could work it into the blanket as well. So I had all these mandalas growing but wasn’t sure how to turn them into a blanket. First I thought I would square them but since I’m not a designer and just a crocheter I needed a pattern especially since it was big and I didn’t want to ruin it now. I needed more stitches per round to square and decided Joana’s Mandala suited the Celtic Mandala, so added the last 14 rounds. I put all the notes about mandala modifications on my Ravelry project page, and you can check them HERE. Still not convinced how to turn ready mandalas into a blanket I went back to Ravelry scouting for ideas. I came across the Summer Mosaic pattern by Julie Yaeger and figured, hey, this would work. After the Labyrinth Mandala’s were finished I laid them out on the floor. Looking at that picture all of a sudden I remembered a Waldo’s Puzzle square I had seen, so added that into the equation. Next was the border and Labyrinth Border had come out in the mean time. It was so fitting, and I had to use it! I added the last border section to the blanket with a few minor alterations to keep it square (without increases). - How many blankets have you made in your life? What do you do with finished items? The first blanket and mandala I had ever made was Mandala Madness CAL by Helen Shrimpton, which my best friend convinced me I should do with her. I was one of those people who said they would never make a blanket, never say never. While I was doing the CAL it was just too much time between releases so I added another blanket to my project list for my son. My niece got engaged as well so another blanket added to my project page! I was hooked! Made 7 blankets so far. They make excellent hugs to give away. Always admired Tatsiana’s mandalas and didn’t know if that might be way beyond my ability but as I kept going and loved learning new stitches and techniques I decided it was time to tackle one which turned into two. My best friend’s blanket deserved the best. 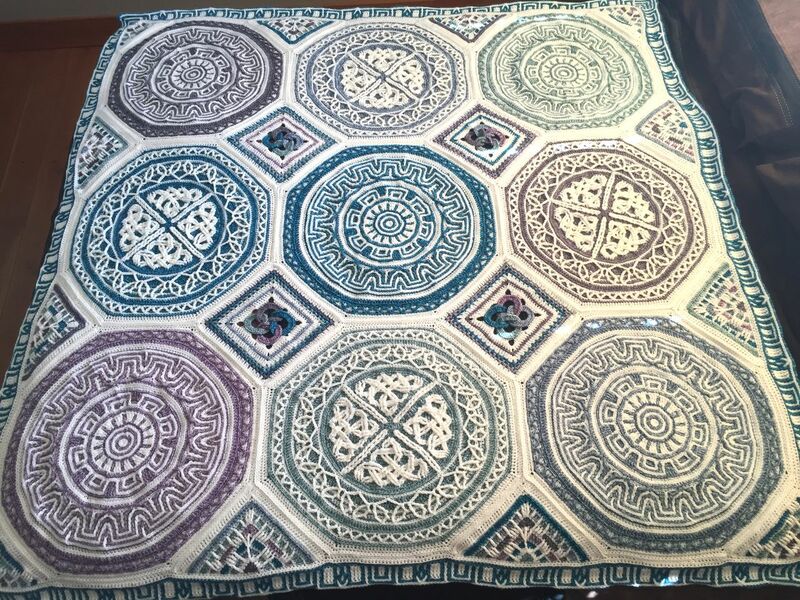 I chose Mint Coffee Mandala, then enlarged it with bits of Spanish Mandala and added Dandelion Border using Sophie loves Lilla Bjorn winter blanket pattern. - When did you learn to crochet? - I started crocheting by accident really. My sister did lots and told my daughter she should get her to teach her. She just laughed at me and said I should learn and make her things. Since her birthday was just a few weeks away and she was going away for a week I decided to surprise her by learning how to crochet and make her something for her birthday. 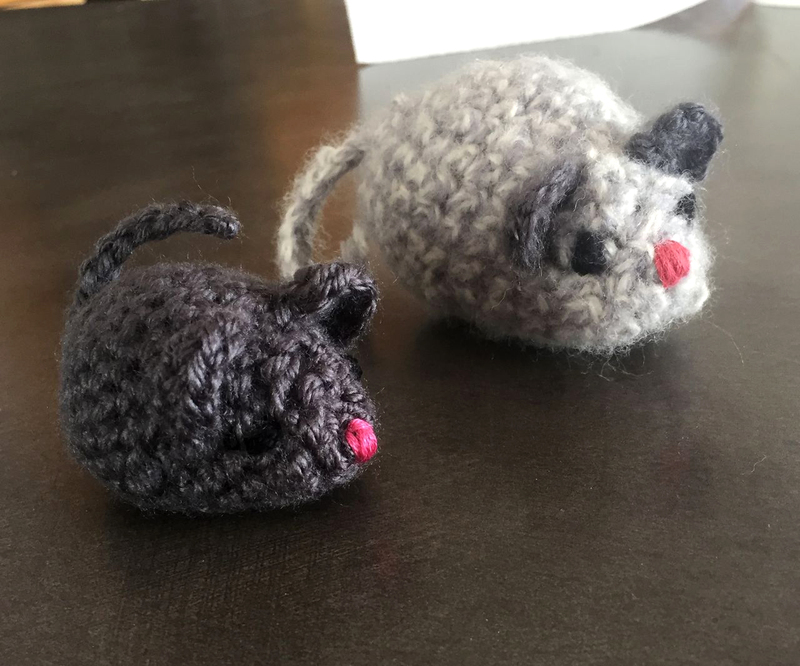 So got my sister to teach me the chain and single crochet, then I went home and found a video tutorial for a mouse, my first project. That was December 2014. - Do you also knit? - Knitting, no! Grandma tried when I was about 8-10 but I couldn’t cast on or off and tension was all over the map as well as the number of stitches. I failed, never tried since. I echo everything Patty said in her post. 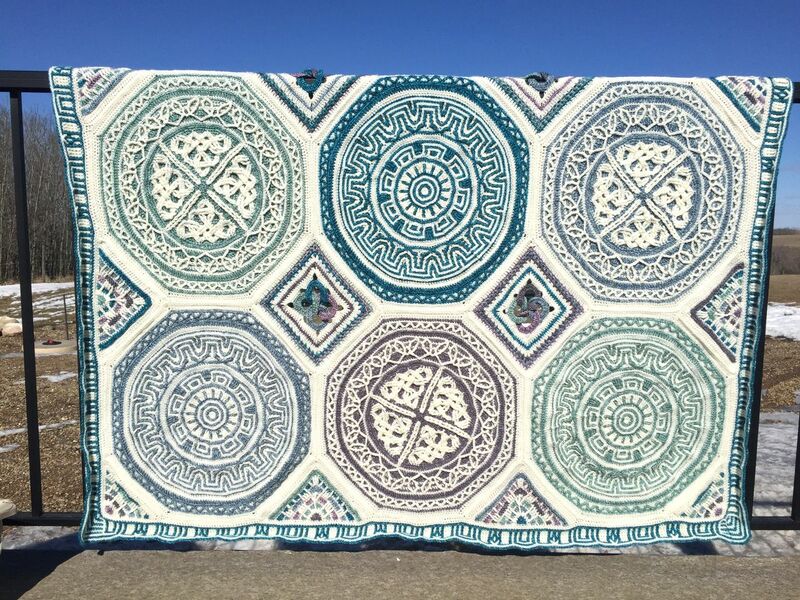 That Mint Coffee Mandala blanket is truly awe-inspiring. See what you've inspired, Tatiana?! Thank you so much for sharing Taemombo's beautiful work with all your other fans. So creative! Your work is gorgeous!!! This is an amazing and beautiful piece of work. I'm sure that a lot of people would love to do this too, including me! Thank you for sharing Taemombo and Tatsiana. Is there any possibility that the combo of patterns used would be offered as a bundle? At least the ones that are yours? It would be nice to be able to purchase them as a grouping. I can't believe the fantastic combination of colour and skill. Just lovely. On both accounts. Hi! Four paid patterns of mine are used to make this blanket. And if you put 4 patterns to your cart on Ravelry you will automatically get a 12% discount. What's the size of the blanket? To see all the details please check Ravelry page mentioned in a blog post.